And it’s bigger than ever! Trip registration opens February 1st. Back by popular demand, Golden Gate Audubon will be hosting Birdathon 2019 this spring. Don’t miss this opportunity to experience one-of-a-kind birding trips, contribute to the financial support of GGAS, and spread the word to friends and family about the vital work we do. Birdathon will be bigger and better this year. To accommodate even more popular trips, we’ll be starting March 22nd, 2019 and will schedule trips through May 17th. Beginning March 25th, you will also have the opportunity to bid online for unique, private experiences like a Falconry Demonstration for a group of four, or Birding by Air in a private plane! Golden Gate Audubon field trips are free during most of the year. But because Birdathon is our main fundraiser, we ask everyone joining a Birdathon trip to become a peer fundraiser or to make a personal donation. Why fundraise rather than donate? It’s the magical multiplier effect. If 200 people each donate $50 to go on a trip, it generates $10,000. But if those same 200 people each raise $500 from family and friends…Golden Gate Audubon receives $100,000 to protect Bay Area birds! And top fundraisers will win great prizes like weekend getaways to top birding spots. We will happily provide tips and one-to-one support to help you fundraise. 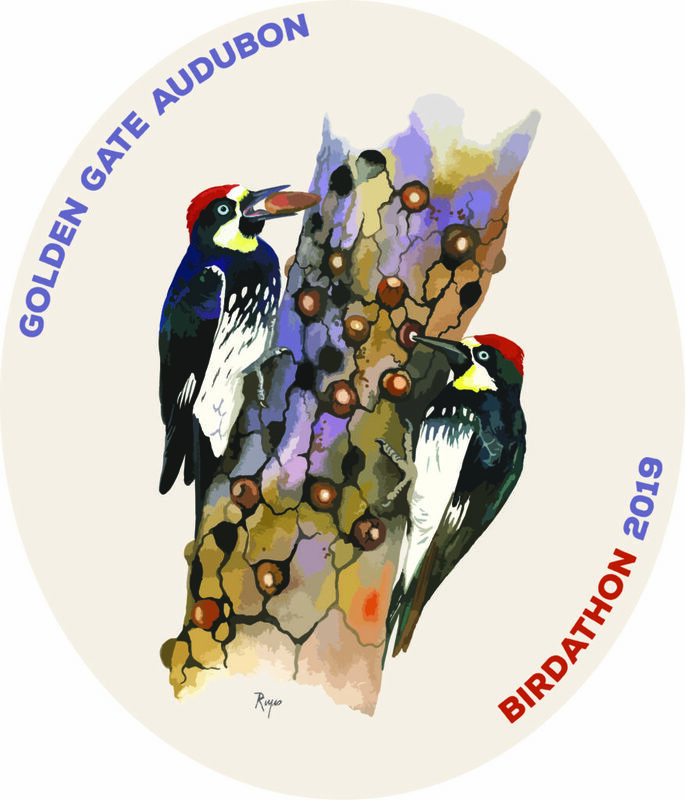 Go to goldengateaudubon.org/birdathon2019/ and watch for details on trips, registrations, peer fundraising pages, links to the online auction, and prizes for top fundraisers.